Most institutions in our country pay tributes to the idea of transparency, but usually display an allergy to it when asked to provide information and show accountability under Right to Information. A recent judgment of the Supreme Court and Mr. Raghuram Rajan’s response appear to herald a very welcome change. 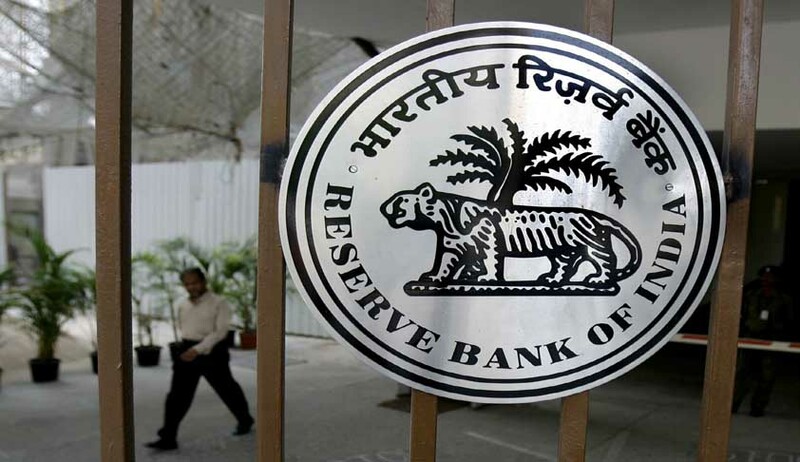 Reserve Bank of India and some financial institutions had refused to provide information relating to investigations and audit reports of banks, warnings or advisories issued, minutes of meetings of governing board and directors, names of top defaulters and grading of banks among others. These were the main issues and related to ten cases in which as a Central Information Commissioner I had given orders to disclose all this information. RBI had refused to part with the information claiming that it was exempt since it was held by RBI in a fiduciary capacity, and that disclosing it would prejudicially affect the economic interests of India. RBI was unwilling to share information and the deputy governor had stated, “The inspection carried out by RBI often brings out weaknesses in the financial institutions, systems and management of the inspected entities. Therefore, disclosure can erode public confidence not only in the inspected entity but in the banking sector as well. This could trigger a ripple effect on the deposits of not only one bank to which the information pertains but others as well due to contagion effect. Upholding these orders in December 2015 the Supreme Court made the following landmark statement: “RBI’s argument that if people, who are sovereign, are made aware of the irregularities being committed by the banks then the country’s economic security would be endangered, is not only absurd but is equally misconceived and baseless. …..it had long since come to our attention that the Public Information Officers (PIO) under the guise of one of the exceptions given under Section 8 of RTI Act, have evaded the general public from getting their hands on the rightful information that they are entitled to.…. “It has often been said that India is a weak state. Not only are we accused of not having the administrative capacity of ferreting out wrong doing, we do not punish the wrong-doer – unless he is small and weak. This belief feeds on itself. No one wants to go after the rich and well-connected wrong-doer, which means they get away with even more. If we are to have strong sustainable growth, this culture of impunity should stop. Importantly, this does not mean being against riches or business, as some would like to portray, but being against wrong-doing. …. … there is a sense that we do not enforce compliance. Are we allowing regulated entities to get away year after year with poor practices even though these are noted during inspections/scrutinies? Should we become more intolerant of sloppy practices at regulated entities, so that these do not result in massive scams years later? Should we haul up accountants who do not flag issues they should detect? My sense is that we need a continuing conversation about tightening both detection as well as penalties for non-compliance throughout the hierarchy….. Though he has not mentioned the Supreme Court order his New Year message has imbibed its spirit. I hope this is the harbinger of a change towards greater transparency and accountability which will be emulated by other government agencies.